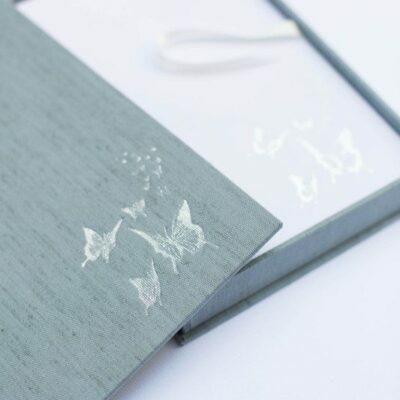 Your love will be forever bound and preserved in an exquisite heirloom vow book, enabling you to pass down your most special promises. 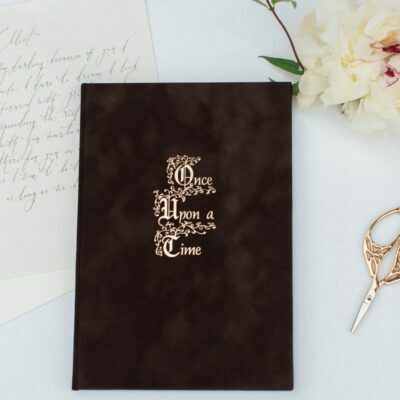 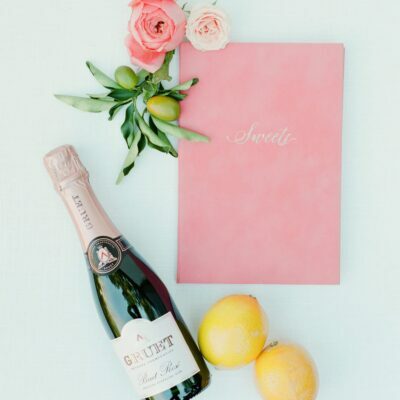 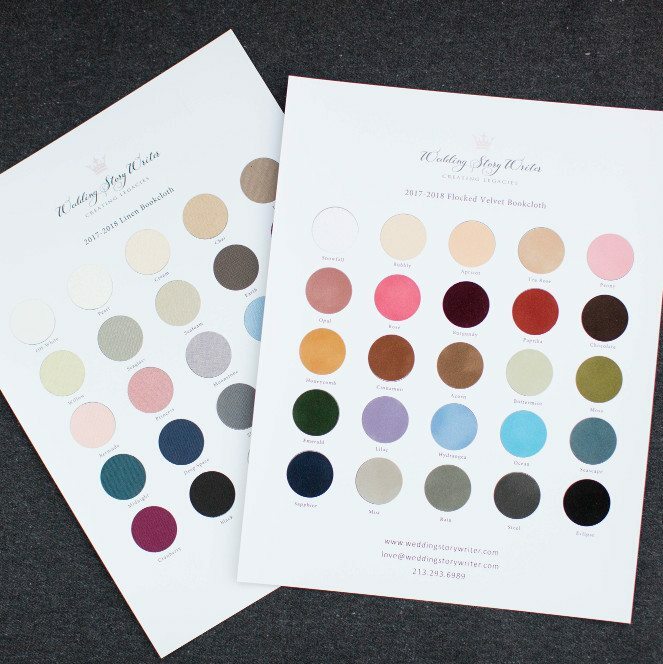 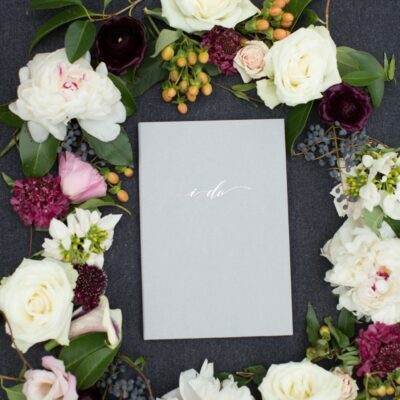 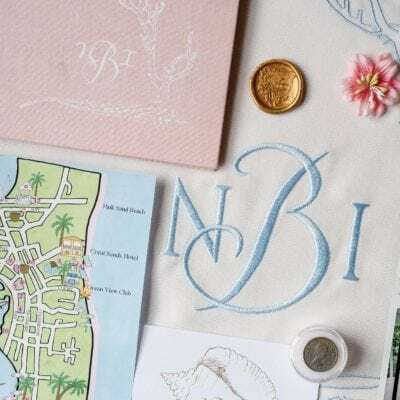 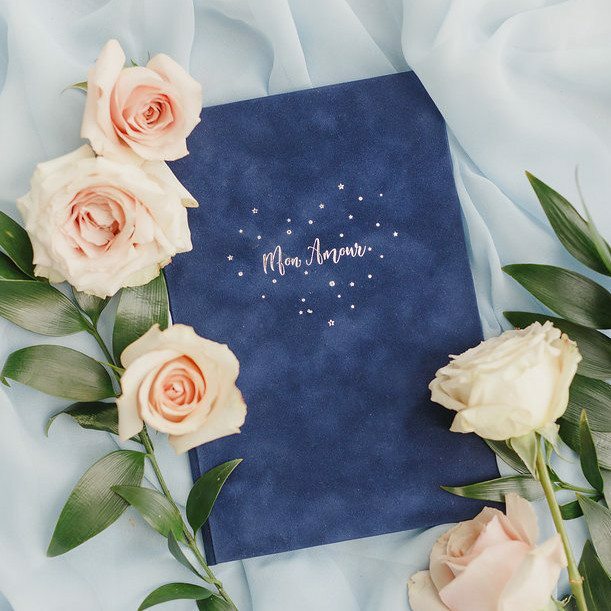 We understand that some couples prefer to pen their own vows to add a personal touch to their heirloom book, while others are gifting this personal item. 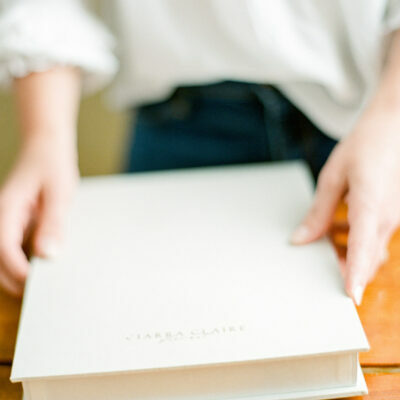 Thus, we offer blank vow books to you.